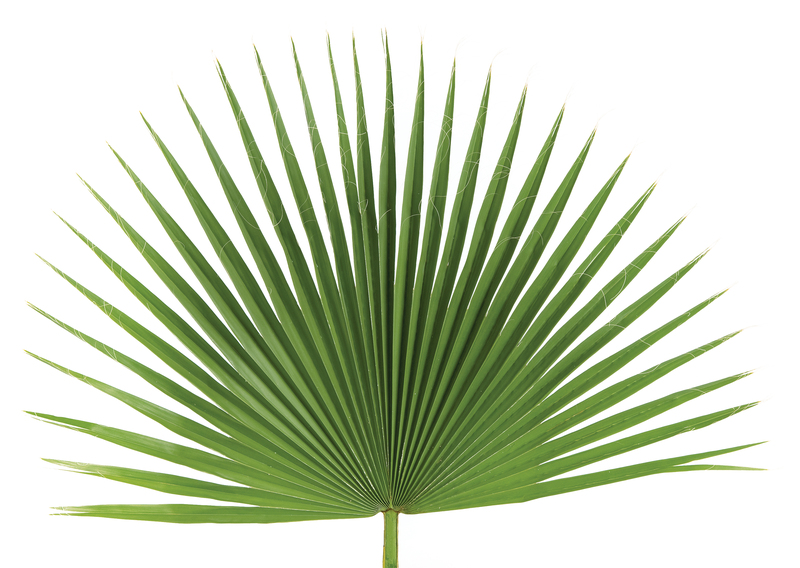 As the premier provider of ecclesiastical palm and ashes in the Central Ohio area, Generations has everything you will need to make your Ash Wednesday and Palm Sunday services a success. Please call us today at (800) 743-7155 or (614) 451-7155 for current pricing and to place your order! Encourage worship participation with individual palm strips. 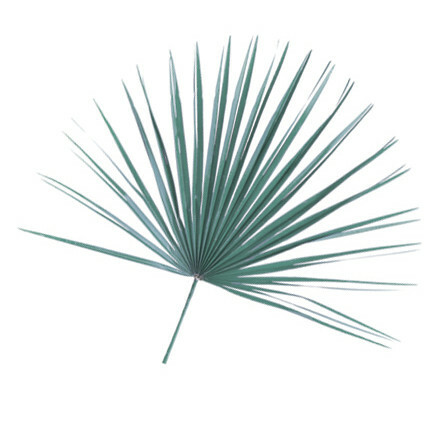 Palm strips are 24 to 36 inches in length, and are stripped and ready to hand out. Strips are packaged in bundles of 100. A portion of the grower's sales are donated to four non-profit organizations benefitting environmental and humanitarian efforts in the U.S. In 2004, our palm grower donated 322 acres of virgin native brush as wildlife habitat to the Texas Land Conservancy, which will be protected in perpetuity from development or farming. Each year, our palm grower provides several hundred jobs to people in one of the most economically disadvantaged regions of the U.S.
See it for yourself! Tour the farm of our palm grower in the below video. The farm provides a great natural habitat for indigenous wild animals. In the video, you can also see parts of the wildlife refuge! More questions? Please call us today at (800) 743-7155 or (614) 451-7155.